City Table in Boston is here to usher in the Fall season! With two days of fresh hot breakfast and lunch specials, including #PumpkinRavioli, and many many more delicious Autumnal treats. We don't want you to miss out on this event so be sure to reserve your table online beforehand. The beautiful North Andover Common is where to be this weekend for a day full of games, live music, pumpkin decorating, and even pony rides! There will be dozens of local North Andover businesses & vendors providing a fun day of shopping on the common, come by and learn what our beautiful town has to offer! Listed by Lisa Sevajian of Bentley’s & Joshua Stephens of Berkshire Hathaway with over 5000 stunning square feet, this luxury home is unlike any other on the market today. Click here to see all of the details. Brato Brewhouse + Kitchen is the place to be Saturday night if you’re craving gourmet grilled cheese & a fantastic selection of cold draft beers. A perfect night out for those with a dark sense of humor, this walking tour of Cambridge’s most haunted hotspots will leave you spooked and ready for the upcoming Halloween season. This is a 90 minute walking tour is also wheelchair accessible except for the portion of the tour going through a local cemetery. Indecisive as to where to be for lunch this weekend? Feel like devouring an entire smorgasbord in one sitting but not sure where you can find one? The Phantom Gourmet is hosting over 50 food vendors in one location! The price of admission gets you on the list for 100 curated food samples, beverages are not included in ticket price i'm expecting a wide variety of Boston's best brews & cocktails! My favorite cafe on the North Shore is hosting it's first Czechtoberfest festival! The party starts at Lappin park outside the cafe, by the iconic Samantha Stevens from 'Bewitched' statue, later in the day the party moves indoors at 4pm! The Gulu-Gulu Cafe hosts amazing events and this party is sure to be another great one! Check out The Gulu-Gulu Cafe's facebook page for other upcoming events as well! Can't make it to Orlando or Los Angeles for an afternoon trip through the Magic Kingdom this weekend? We've got you covered for a fun-packed Disney themed afternoon, chock full of our favorite characters including the big man himself: Mickey Mouse! Tickets for this event are available online, be sure to snag yours soon! These puppies need homes! Newburyport Brewing Company has paired up with Sweet Paws Rescue to bring you a lunchtime party featuring the most lovable little guys who are looking for their forever family. There will be great live music and a 50/50 raffle which supports rescue dogs. Newburyport Brewing Company is graciously donating 15% of their sales from this event to Sweet Paws Rescue! Let's turn up the volume on your workout this weekend! B/SPOKE has teamed up with Harpoon Brewery to bring you a high-octane 50 minute exercise followed immediately by an awesome after party with DJ Tao playing music, and there'll be a photo booth set up for party-goers to show off their toned muscles! 11 of the best vintage clothing dealers in the North Shore are uniting for one awesome flea market at Mill No. 5 this weekend! Live on the wild side and pick out a 70's paisley print pair of high waisted slacks, or search through for that 50's poodle skirt you've been dreaming since you were a little kid watching Grease! Check back at the North of Boston Living space for information on next weekend's theme event at Mill No. 5! 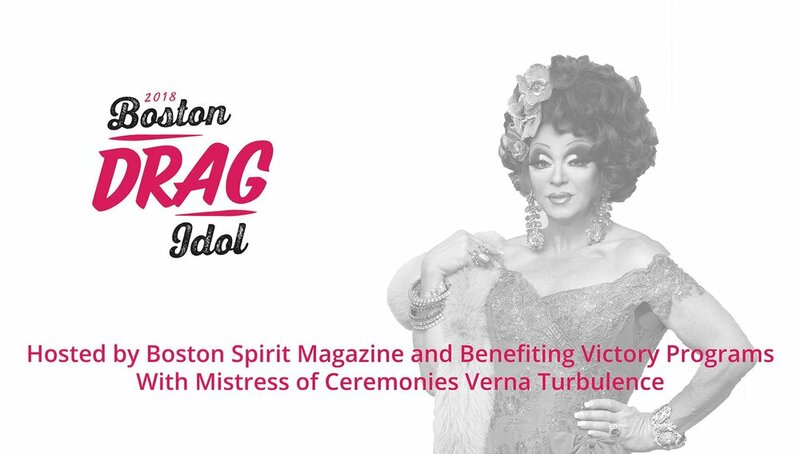 Central Flea Market is having a special luncheon for those in the Cambridge area this Sunday! To honor & commemorate Joyce Chen, the woman credited for bringing Northern Style Cuisine to the US, 15 local food vendors will be preparing their own takes on classic Chinese cuisine. Along with the food trucks and restaurants there will also be the regular 90 antique & vintage vendors selling their goods.